I cried this morning at preschool drop off. It wasn’t her first day of school. In fact, I didn’t even cry then. No, it was Avery’s third day of school. And I cried as I walked back to the car. It wasn’t because my little tiny baby is growing into a big strong girl. It wasn’t because the moment she saw her teacher, she ran from me, to make sure she was first in line (always)! It wasn’t because I would be drinking coffee without my Starbucks buddy. It wasn’t because she was crying, begging me not to leave. In fact, it was just the opposite. 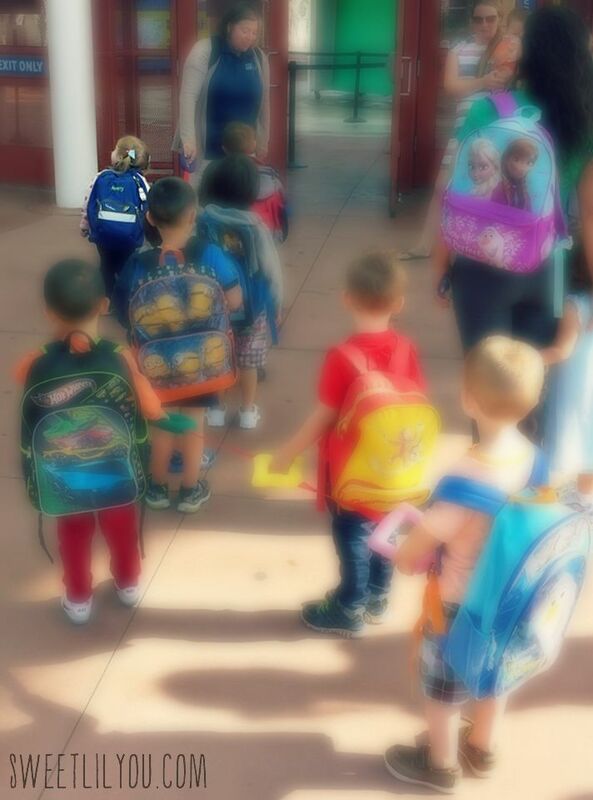 I cried because as my daughter walked through the gates to school, her face was full of joy. I saw, in her face, that we had made the most perfect choice for her. The perfect preschool, with the perfect teachers. The perfect experience for our girl. This school is different, and we knew in our hearts that it was what Avery needed. Where she would THRIVE. Already, after just 3 days, we know we made the right choice. Avery asks to go to school every day. She loves it so much. And isn’t that what every parent hopes and prays for? That their child will LOVE school, LOVE learning? Preschool is the foundation that a future of learning is built on. 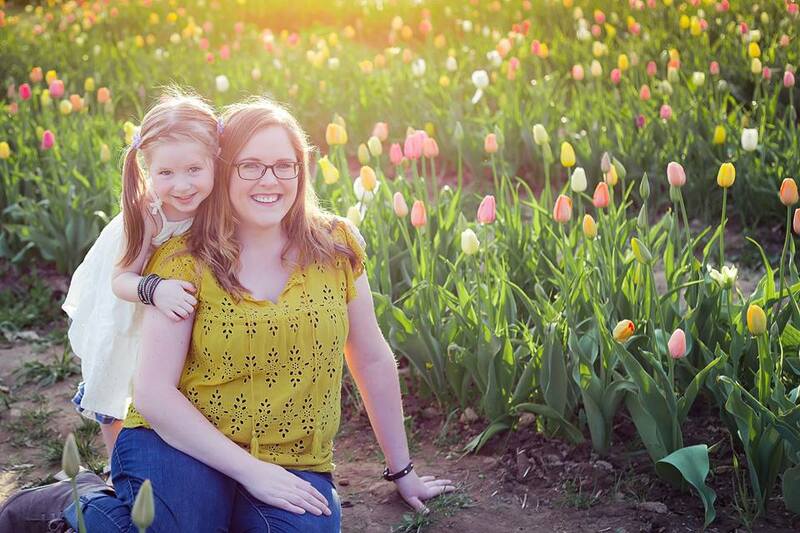 I wanted Avery to have a strong foundation, and I know that her teachers are the ones to build that foundation. So, I cried at preschool drop off, today, and odds are pretty good, that I’ll cry on Monday, too. This entry was posted in emotions, Parenting, Uncategorized and tagged education, family, joy, love, preschool. ← Knockerball Now at Teamworks Warwick! I’m so excited for you all! There was never a doubt that you would sacrifice whatever you needed to for Avery to get the best. I’m so glad you can already see the rewards of that decision!